We are excited to announce the films in competition for Golden Gate Awards (GGA) in both the narrative and documentary feature sections of the 58th San Francisco International Film Festival (SFIFF). 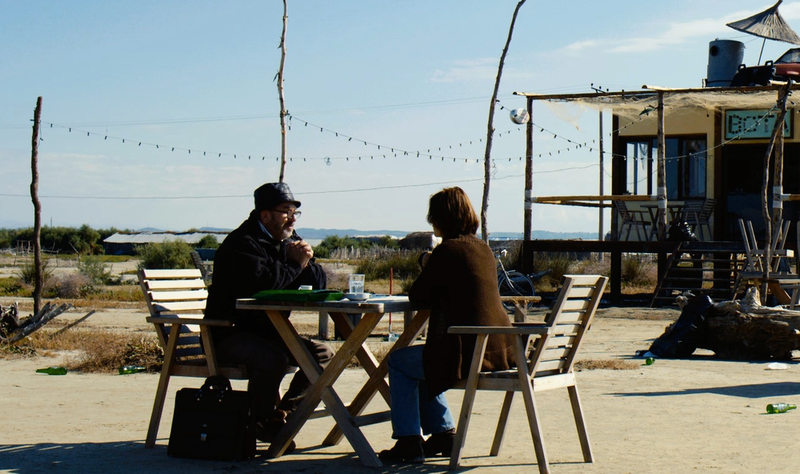 The competition slate is comprised of films from across the globe – nearly 20 different countries are represented in this Festival section. This year, we will award nearly $40,000 in cash prizes. The GGA New Directors Prize of $10,000 will be given to a narrative first feature that exhibits a unique artistic sensibility and deserves to be seen by as wide an audience as possible. This year, nine films are in contention for this award. Populated by charming oddballs, quirky café/bar Bota (literally “the world” in Albanian) is a silent witness to the lives and secrets of people living in the shadow of the past. Long after the end of Albania’s harsh dictatorship, the locals’ lives have stagnated, most too poor to seize the opportunities liberty has offered them. But progress, in the form of a highway construction project, prompts change and new decisions for this very special café society. 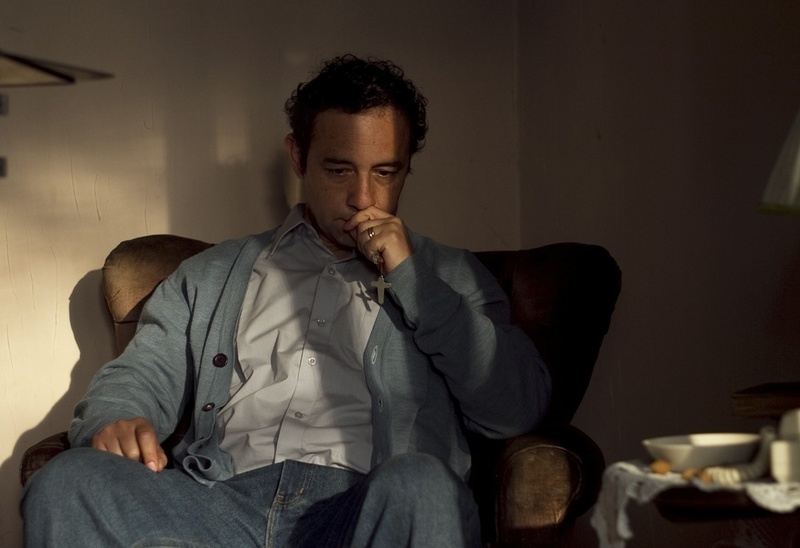 Domingo is a devoted family man and Christian missionary gliding through a dutifully modest if unexceptional life. He’d happily keep it that way, too, but for the fact that a fatal accident leaves him, disturbingly, without a sense of guilt. Shot through with a subtle, sardonic humor and beautifully acted, this exceptional feature debut is an engrossing dramatic thriller reverberating with deeper questions about our innermost natures and our ties to one another. 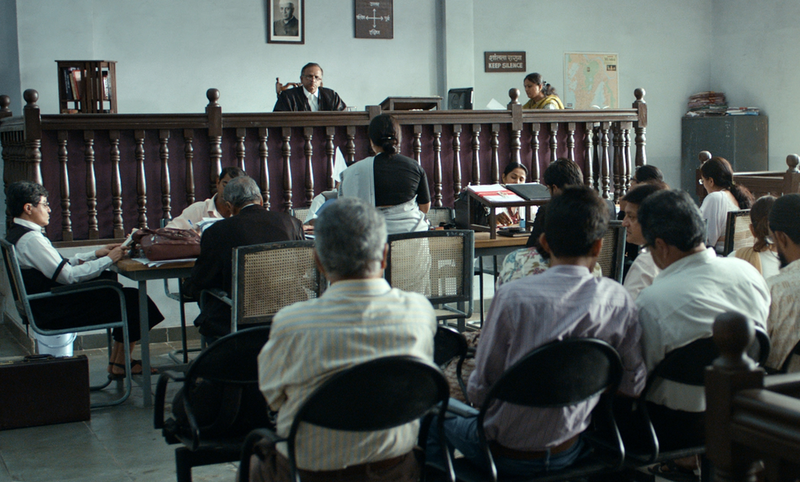 Chaitanya Tamhane’s gorgeously recorded debut–a prizewinner at the Venice International Film Festival–concerns a criminal case in Mumbai’s lower court, tracing the private and professional lives of the lawyers, defendants and judges implicated in the proceedings. A patient examination of a less-than-functional justice system, Court succeeds as a human drama, raising questions about social structures while vividly painting the individuals who must navigate them. An Afghan refugee and an Iranian metal-punch worker cultivate a clandestine relationship amid the corrugated-metal shacks of undocumented workers in an industrial suburb of Tehran. Like teenagers in love from time immemorial, they are convinced the world will bend to their dreams. 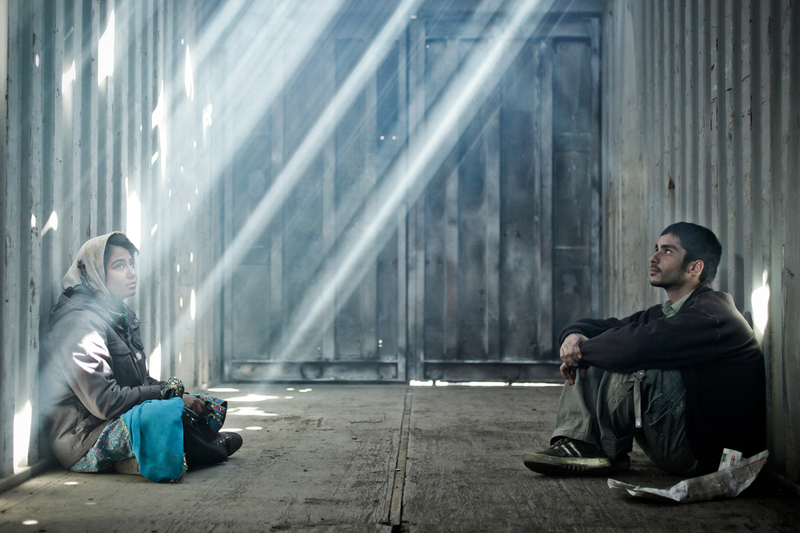 A beautifully shot slice of contemporary neorealism, A Few Cubic Meters of Love was Afghanistan’s official submission for the Foreign Language Oscar. Diep Hoang Nguyen’s debut feature is a sensuous and moody observation of a student’s struggle to get an abortion in the tropical languor of the slums of Hanoi. Thuy Anh Nguyen finds the right balance of innocence and fortitude in the lead role, enduring prostitution, an immature boyfriend and the questionable wisdom of her roommate. 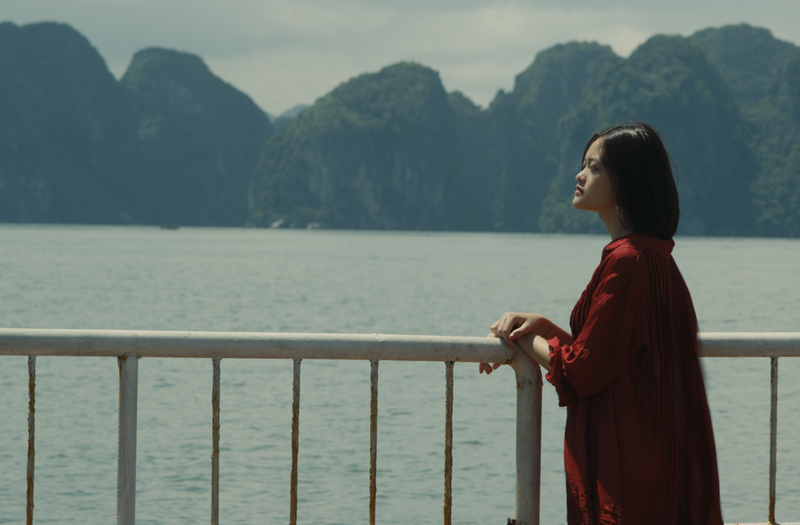 While alluring and enchantingly unconventional, Nguyen’s film also tells some hard truths about coming of age in Vietnam. Masterfully blending magic realism with piercing sociological insights, Philippe Lacôte's fleetly paced drama charts the unusual circumstances that set the seemingly directionless Run (Abdoul Karim Konate) on the path to becoming an assassin. 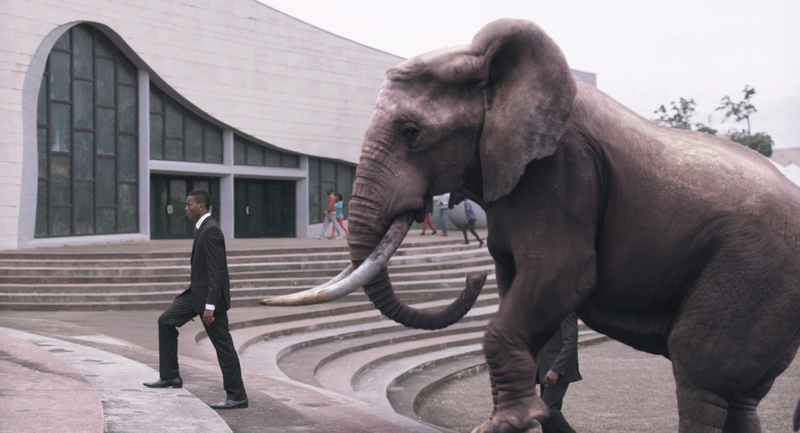 The rich folklore and fractious politics of the Ivory Coast factor heavily in this picaresque fable that surprises at every turn and has seen Lacôte rightfully hailed as one of the most exciting new talents in African cinema. A young Albanian woman, chafing against her culture’s strictures on women’s behavior makes the decision to follow the local tradition of living as a man and takes the name Mark. Years later, questioning her choice, she leaves her remote village to join her sister in Italy. 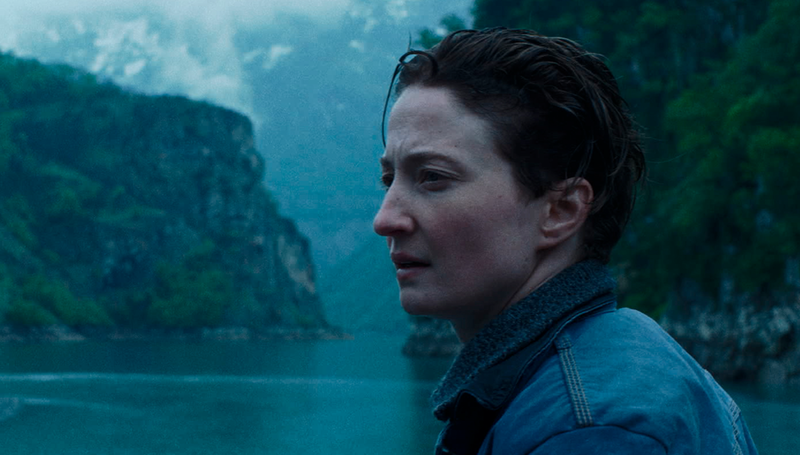 Stunningly shot and acted, this moving debut carefully delineates its protagonist’s determination to discover who she really is. A tour de force of pure expressive, explosive cinema, Myroslav Slaboshpytskiy’s one-of-a-kind drama recasts Lord of the Flies in a Ukrainian school for the deaf where violence and unforgiving social Darwinism speak louder than words. Telling its story completely through non-subtitled sign language, The Tribe is a stunning directorial debut and a unique, disturbing cinematic vision. In this charming slice of magic realism, a quiet drifter finds a construction job in a small town and meets a friendly woman living in the hood. Finally feeling the urge to settle down, Vincent’s newfound life is thrown into jeopardy when his unique power is revealed. At SFIFF58, the GGA Documentary Feature winner will receive $10,000 and the GGA Bay Area Documentary Feature winner will receive $5,000. 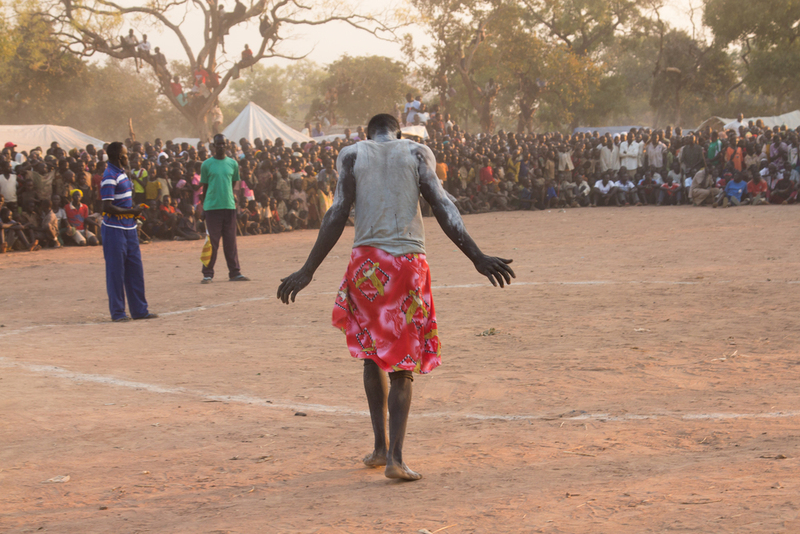 Filmed in the civil war-ravaged region between South and North Sudan, Beats of the Antonov paints an inspiring portrait of the Blue Nile and Nuba Mountain refugee communities and their reliance on music making not only as a healing force in the face of devastating loss and displacement, but also as a vital instrument to keep their cultural heritage alive. The Catch-22 of attempting a transition to democracy in Zimbabwe while its prior epoch's autocratic tyrant, Robert Mugabe, still rules makes for riveting, stranger-than-fiction drama in Camilla Nielsson’s documentary. She focuses on two leaders tasked with drafting a new constitution for the country, a process rendered surreal at times by the secret police, false arrests and other intimidation tactics still in place from President Mugabe’s decades-old regime. In the ‘60s and ‘70s, political upheaval wracked West Germany. The legacy of Nazi Germany caused a fervent youth movement to question the legitimacy of the State. From this resistance, rose the movement’s most lethal offshoot, the Baader-Meinhof Gang, as the media called it. 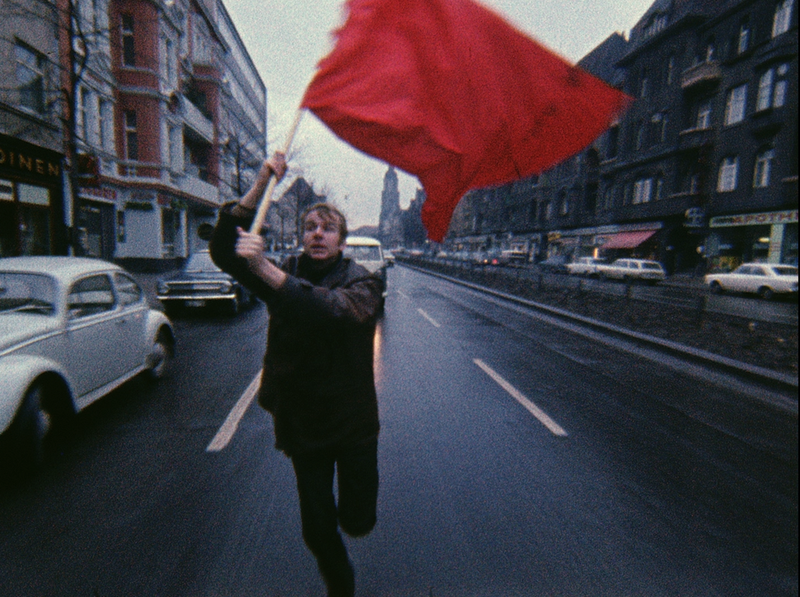 Using only found and archival footage, director Jean-Gabriel Périot reveals their increasingly radical statements and actions. 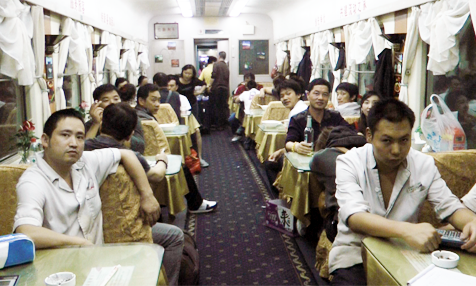 A thrillingly expansive portrait of China as observed in the cramped compartments of its trains, The Iron Ministry is simultaneously a vivid social document and a bold aesthetic experiment. Shot over three years and dozens of rides, the film seamlessly unfolds as a single voyage, Sniadecki’s indefatigable camera instigating several conversations along the way that may surprise audiences for their political candor. Winner of the 2014 IDFA award for Best Feature Documentary, Of Men and War is a multiyear account of the residents of The Pathway Home, an innovative treatment center for PTSD and related war traumas in Yountville, California. This quietly intense film bears witness to Iraq and Afghanistan veterans as they revisit the brutalities of combat, process the traumatic memories that haunt them and search for meaning in the psychological wreckage of war. 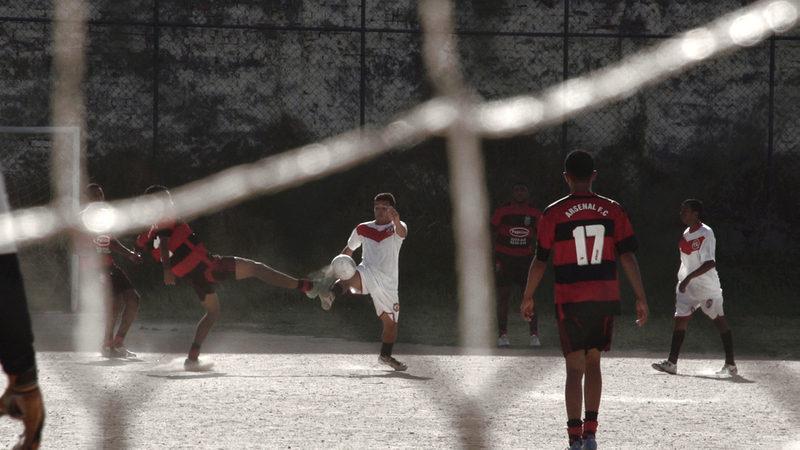 This mesmerizing film captures the spirit of a championship soccer game between rival teams from Rio de Janeiro’s impoverished Sampaio neighborhood. More like a work of poetry than a traditional sports documentary, the film uses footage from various games to create an intimate portrait of favela football culture. Composed with luminous cinematography and exquisite sound design, the film takes us inside the match along with the players, and we experience something more like a deep spiritual quest than a game. In the new Olympic sport of women’s boxing, 17-year-old Claressa Shields bursts out from the total obscurity of a small Flint, Michigan, gym to compete for a coveted gold medal. T-Rex beautifully captures her rapid ascent, her battle to overcome a damaged home life, the culturally ingrained bias against women's boxing, the spellbinding thrill of her bouts and the indomitable willpower that shows, in its purest and most powerful sense, the meaning of warrior spirit. 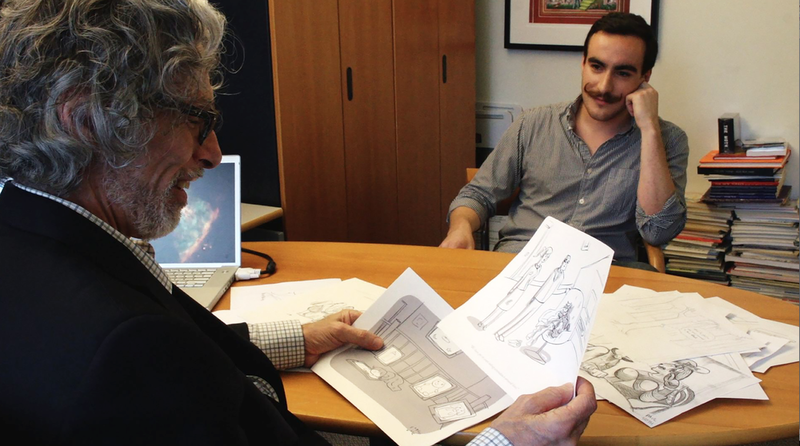 San Francisco-based filmmaker Leah Wolchok’s highly entertaining behind-the-scenes documentary look at the world of The New Yorker’s cartoons and cartoonists brings to vivid life a beloved part of the magazine. Featuring insightful interviews with many of its most popular contributors (including Roz Chast and Bruce Eric Kaplan) and the department’s sagacious editor Bob Mankoff, and meditations on humor and life and many dozens of cartoons, it’s unmissable for fans of the magazine and its sophisticated irreverence. This intimate, observational documentary portrait of the U.S.-Mexico border focuses on two Eagle Pass, TX, residents—cattleman Martin Wall and Mayor Chad Foster—and follows the strains in the border town’s relationship to its sister city, Piedras Negras, Mexico. As drug cartel violence moves into the region and threatens to spin out of control, U.S. Federal policies made a thousand miles away shut down commerce and further test an already delicate balance. This Sundance Documentary Grand Jury Prize winner intimately focuses on the charming and insightful Angulo brothers who range in age from 16 to 24. Kept isolated within their family’s apartment, homeschooling, DVDs and fear of the outside world—epitomized by their bizarre reenactments of famous films—inform the brothers’ reality. When one brother sneaks away from home and eventually convinces his siblings to join him, their shared truth is threatened with endlessly surprising results. The 58th San Francisco International Film Festival runs April 23–May 7 at the Sundance Kabuki Cinemas, Castro Theatre, Landmark’s Clay Theatre and the Roxie Theater in San Francisco and the Pacific Film Archive in Berkeley. Held each spring for 15 days, SFIFF is an extraordinary showcase of cinematic discovery and innovation in one of the country’s most beautiful cities, featuring nearly 200 films and live events, 14 juried awards and nearly $40,000 in cash prizes, upwards of 100 participating filmmaker guests and diverse and engaged audiences with more than 60,000 in attendance.